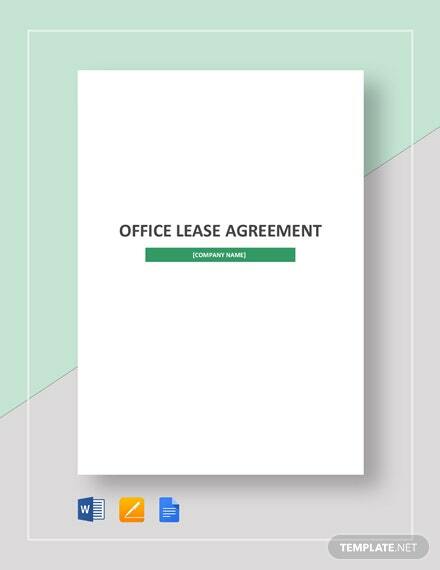 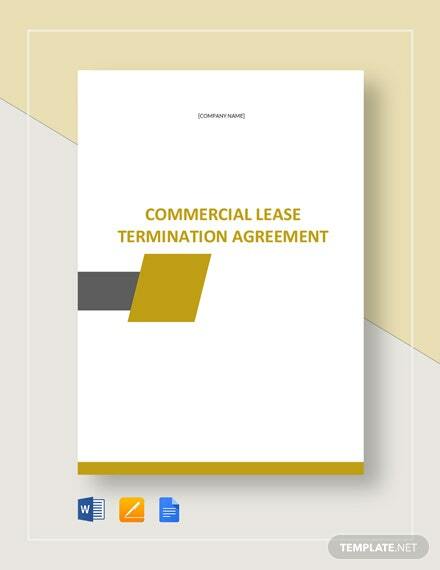 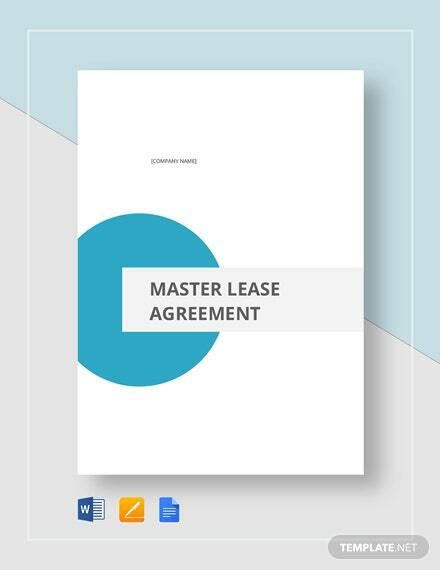 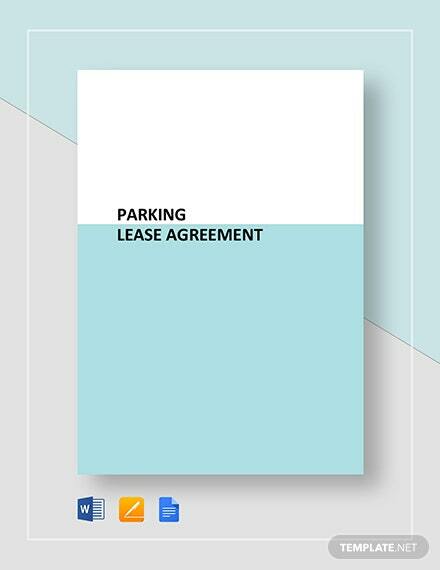 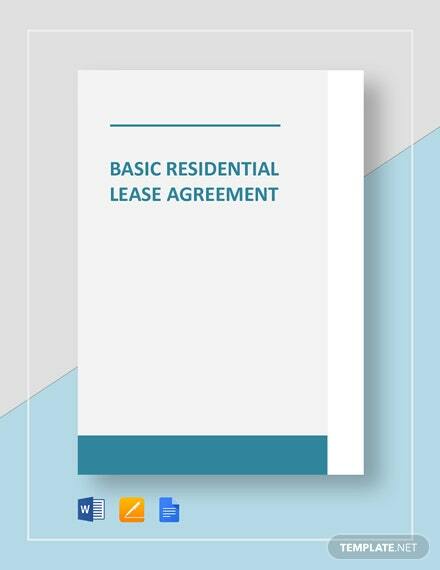 If your a property owner or a lessee and planning to lease a property for parking space, then this Parking Lease Agreement template is exactly what you need. 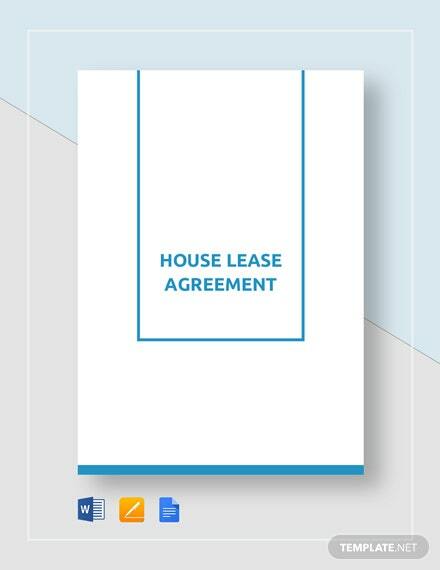 Make sure that a smooth +More transaction is done when terms and conditions are properly laid out. 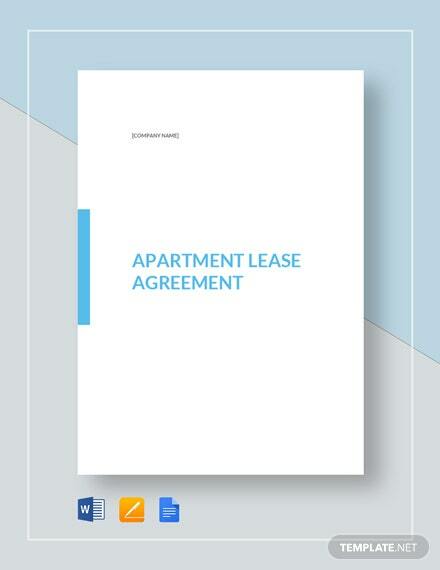 By using this template, you can be certain that it follows the standard document format. 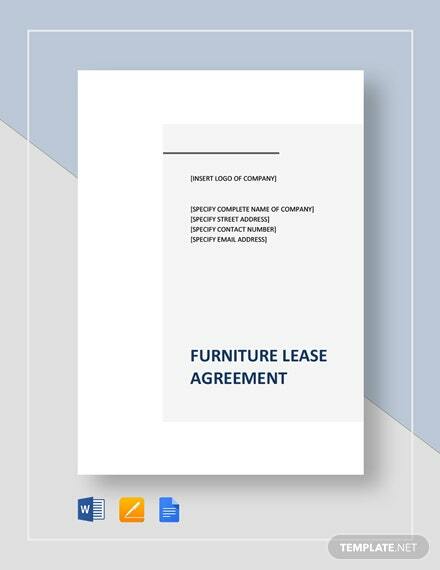 This legally binding document has well written suggestive content that you can either use as is or modify to fit your business. 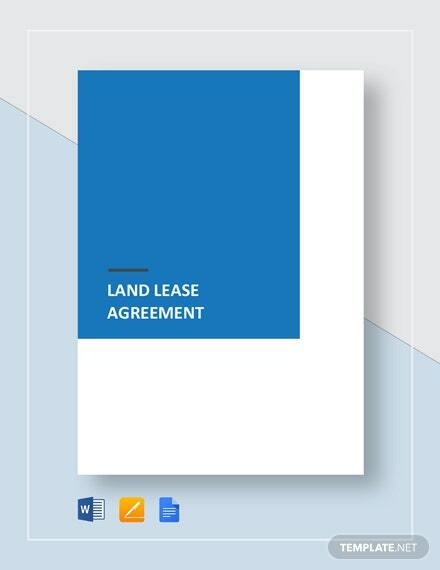 This professional looking template isn’t just limited to a computer. 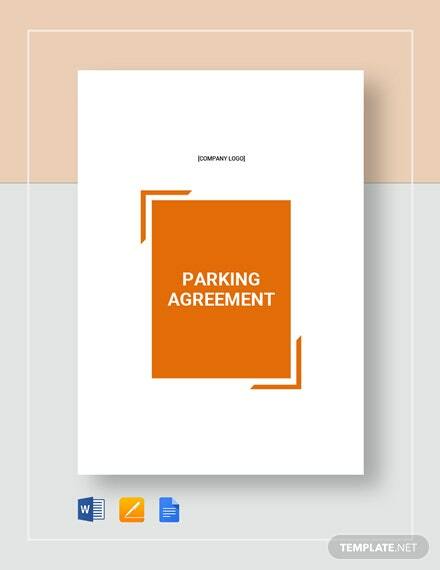 You can view and edit it on your tablet and phone as well. 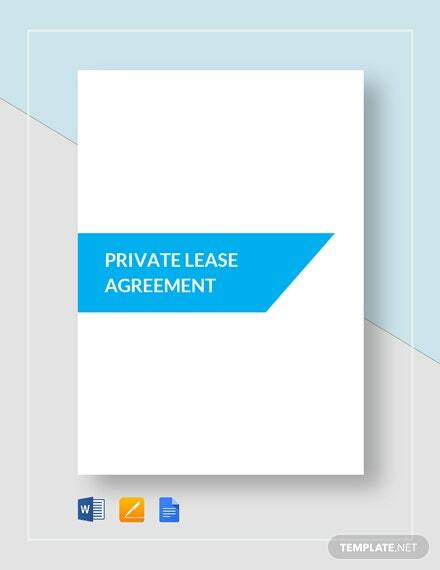 Download this now!